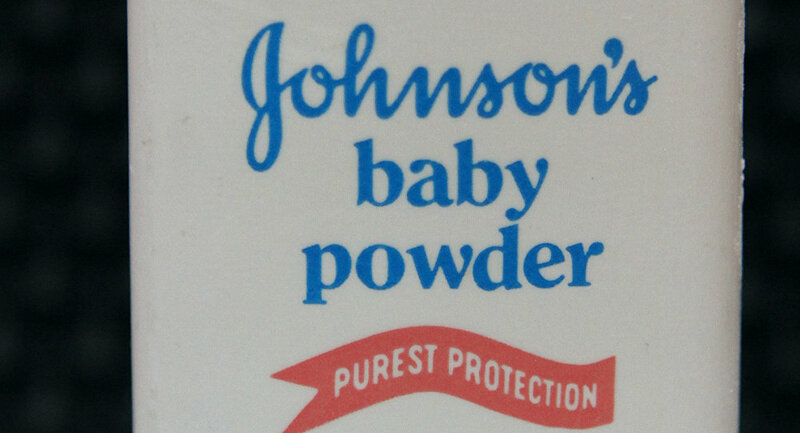 The Indian drug regulator has ordered American multinational Johnson & Johnson to stop making baby powders in two of its factories in India until the raw material used in the manufacturing are found free of asbestos. The Central Drugs Standard Control Organization (CDSCO), the Indian drug regulator, has issued a written order to Johnson & Johnson to stop using its existing raw materials, namely talc, to manufacture baby powders, effectively asking the company to stop making baby powders, according to media reports. The said order prohibits the company from making baby powder until the raw materials used in manufacture are tested to be free from asbestos. Johnson & Johnson in India, however, maintains that they are in full compliance of the regulatory requirements. "Johnson & Johnson is in full compliance with current Indian regulatory requirements for the manufacturing and testing of our talc. We stand behind the safety of our talc, which is routinely tested by both suppliers and independent labs to ensure it is free of asbestos", a company spokesperson told Sputnik. Johnson & Johnson are the largest makers of baby powders in India and the company has the largest market share of all the current players that are in this sector. Incidentally, the shares of Johnson & Johnson tanked by more than 2% on Monday on the London Stock Exchange after a 10% fall last Friday, as an aftermath of Reuters reports incriminating the company of concealing the truth from the general public that the talcum powder it used in the manufacture of baby powders contained carcinogenic asbestos. The company now faces thousands of lawsuits against its talcum powders causing cancer. Back in the US where the company is headquartered, a Missouri court penalized the company in July 2018, asking it to pay $4.69 billion to 22 women who alleged that the company's talcum products contained asbestos and had caused ovarian cancer in them.